I am thinking that some of these patterns are Japan-only … I haven't seen them anywhere else, not on Ebay.co.uk or on the . And it does say pretty clearly "Printed in Japan". Does anyone know for sure? Thank you Yosh — it’s much appreciated! 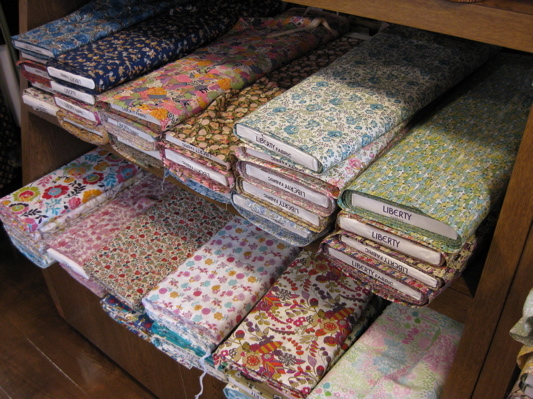 Re Liberty fabrics and Japan, my understanding is that a range of Liberty fabrics geared to Japanese tastes with similar but different designs, e.g. including Hello Kitty, are produced in Japan under licence for the local market by a company called Sanrio. A few years ago Sanrio celebrated a major anniversary and to mark the event released a range of special Liberty designs, which were also available overseas; hence the sprinkling of Japanese designs you might have noticed. 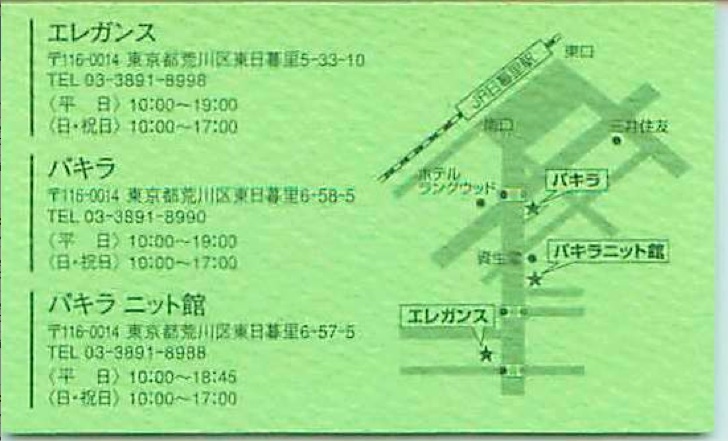 Some examples are sold on Etsy. I have bought Japanese Liberty lawn via Etsy once only; my experience is that the quality is every bit as good as usual but the fabric is narrower, which is infuriating if you forget when estimating the quantity you need. An Etsy merchant with a particularly good range is Lilymeru. She lists her stock as fat quarters or small pieces. If you wanted continuous yardage, you would have to ask her whether she had it. 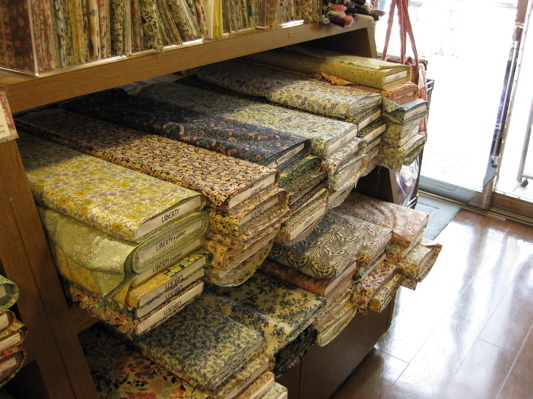 I am not sure whether Japanese Liberty fabric is still narrower or whether it is now the same width as elsewhere; you should check when buying. 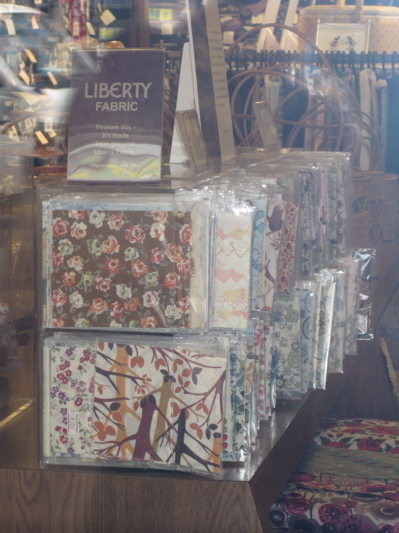 I live in Japan and buy Liberty prints at my local Yuzawaya, but have seen them available in most good fabric shops. 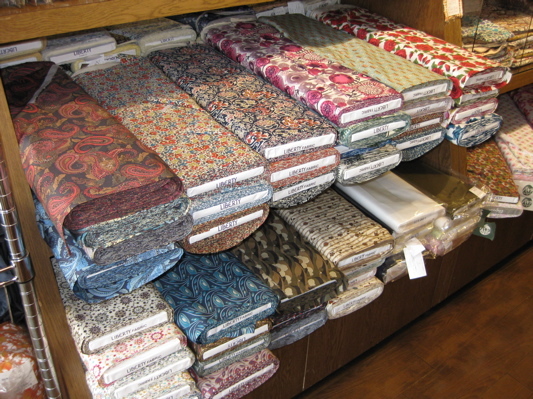 Yes, the fabric life here is heavenly. My stash is embarrassing. 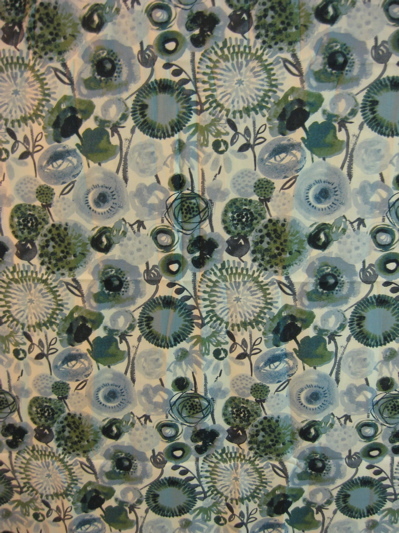 A recent favorite obsession of mine is the Liberty print double-fold bias tape, 1.5m for $3.70. Not cheap, but oh-so lovely. Years ago someone asked about Japanese Liberty width. It’s still narrower here than the UK: 106cm (41.7″), while in the UK, width is 137cm. April 8th 2018. 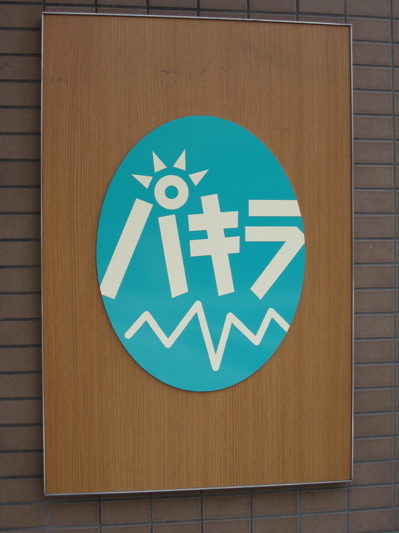 I have just visited shop mentioned above and it looks the same as the first photos. 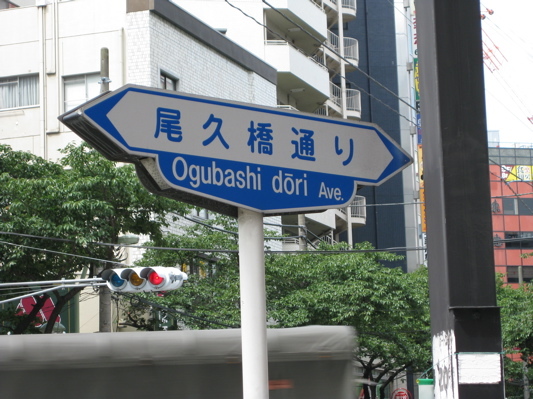 It is on a corner at the start of the main road through Nippori fabric town, near Nippori Station. 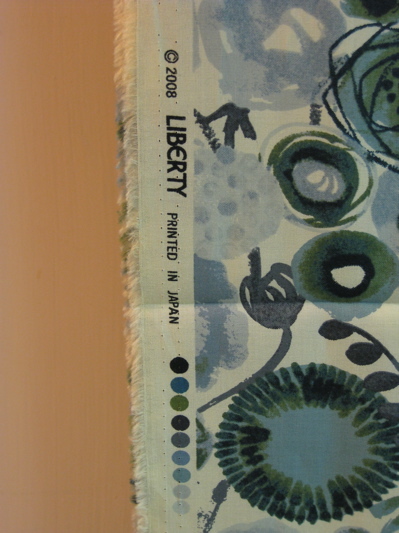 The Liberty fabric is indeed narrower at about 102cm.